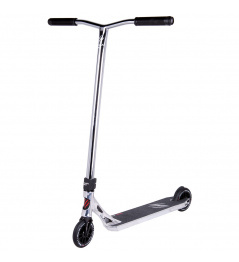 We have ready-made versions of scooters that we can put on the running belt one after the other. Lightweight titanium handlebars Chilli, Bestial Wolf , Elite fork and Metal Core castors. 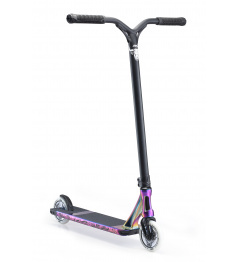 A great light scooter scooter for an advanced rider who already controls many tricks and wants to move on. 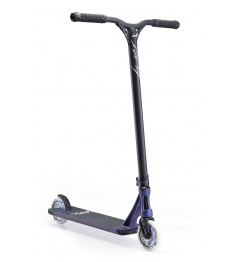 Scooter is suitable for advanced riders. 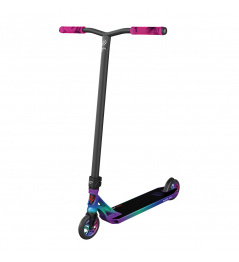 The parts are used on this scooter. Pro mírně pokročilé i pokročilé jezdce. Vhodná do skate-parku. Váha: 3,6 kg. Pro mírně pokročilé i pokročilé jezdce. Vhodná do skate-parku. 0 Review "Scotishop.cz custom freestyle Scooter Black & Chrome"